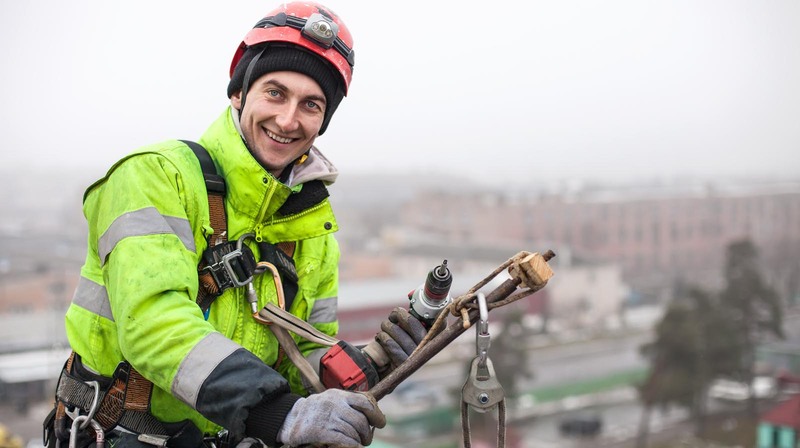 Protect your employees and your company with our Chief Prevention Officer approved course on Working at Heights: the Principles of Fall Protection for the Construction Industry. 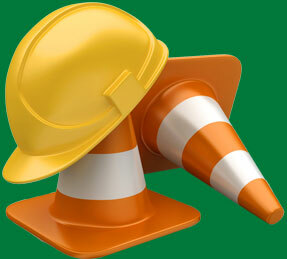 We offer a large variety of safety training programs that are easily accessible online. Save money on travel and allow your workers to take their training courses online. We provide Occupational Safety Training and Certification programs for companies in the Greater Toronto Area. As government regulations continue to expand, lower your risk of an accident and fines by hiring us to train your workers. 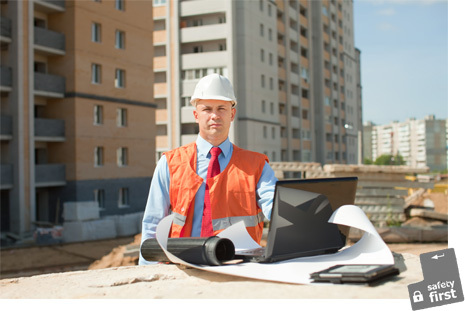 We offer a large variety of occupational safety training programs online. We have packages that cater to organizations in any industry for teams from 1 employee to 500 employees. Our online courses are highly interactive and engaging. We can provide high quality safety training for your staff using any computer with an Internet connection. Redhead Health + Safety can provide you with a trainer to perform training courses at your office or plant. 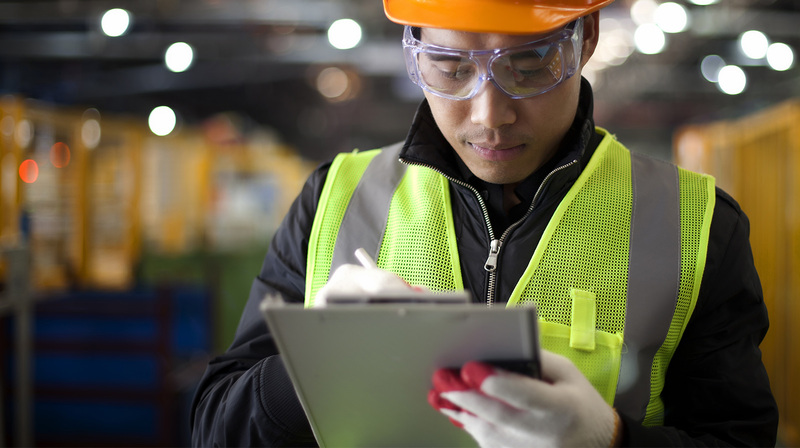 Onsite safety training is a great way to train small and large groups of employees and can be scheduled around your unique timing requirements. There’s no need for your staff to travel, and rest assured, your staff will receive a high quality training session catered specifically to the needs of your organization and industry. 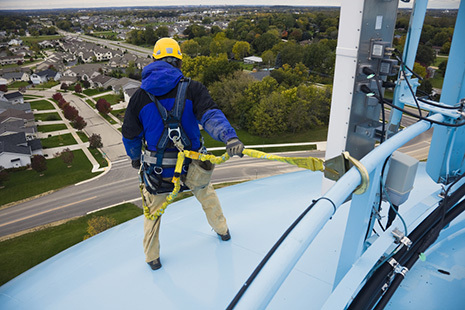 Improve safety and avoid costly government fines with our Working at Heights training program. We offer both onsite and open sessions, to meet your needs. Government regulations on Workplace Safety are continually changing and it’s important that your organization be compliant to avoid accidents and possible financial penalties. Our safety consulting program can help identify gaps between regulations and your safety policies. We can help you prepare and respond to government safety audits, implement safety programs and provide customized training programs for your frontline staff and management.